*This product is under development. There may be slight change in the artwork. 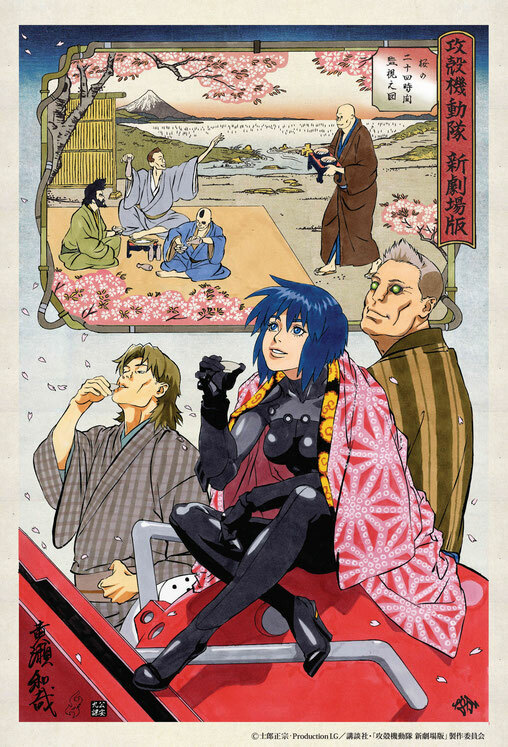 *©Shirow Masamune・Production I.G/KODANSHA・GHOST IN THE SHELL: THE MOVIE COMMITTEE. All Rights Reserved. "GHOST IN THE SELL:THE NEW MOVIE Ukiyo-E"
*This product is a limited production worldwide. If it is sold out, we will stop taking orders. *We will not be able to accept cancellation once the order has been confirmed. *If you happen to receive damaged goods, please notify us within 7days of arrival.